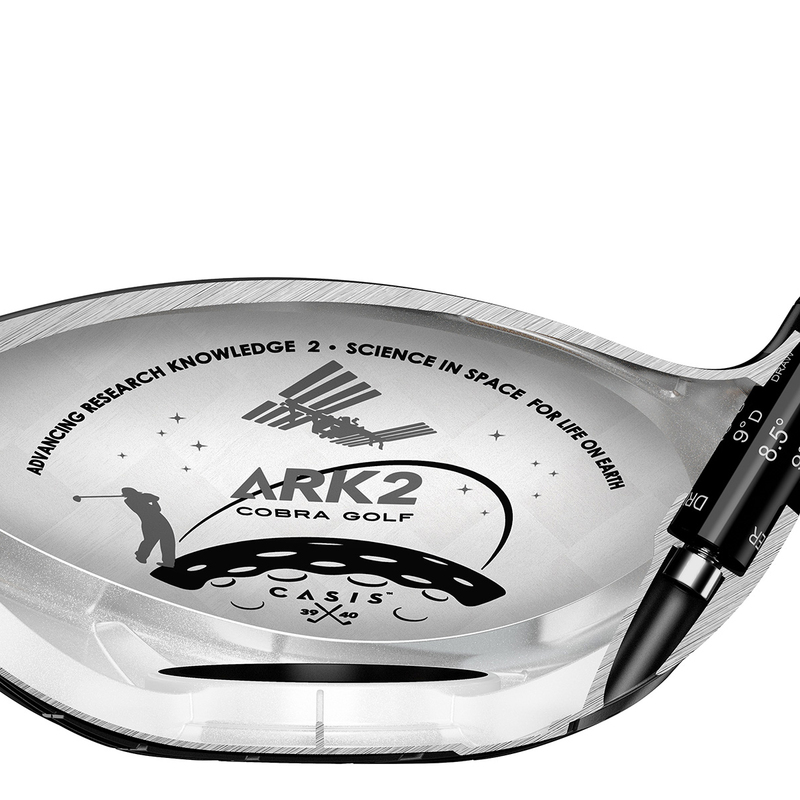 Through partnership with the Centre for the Advancement of Science in Space Cobra Golf have designed the King LTD Black Driver to be the longest and straightest driver they have ever created. 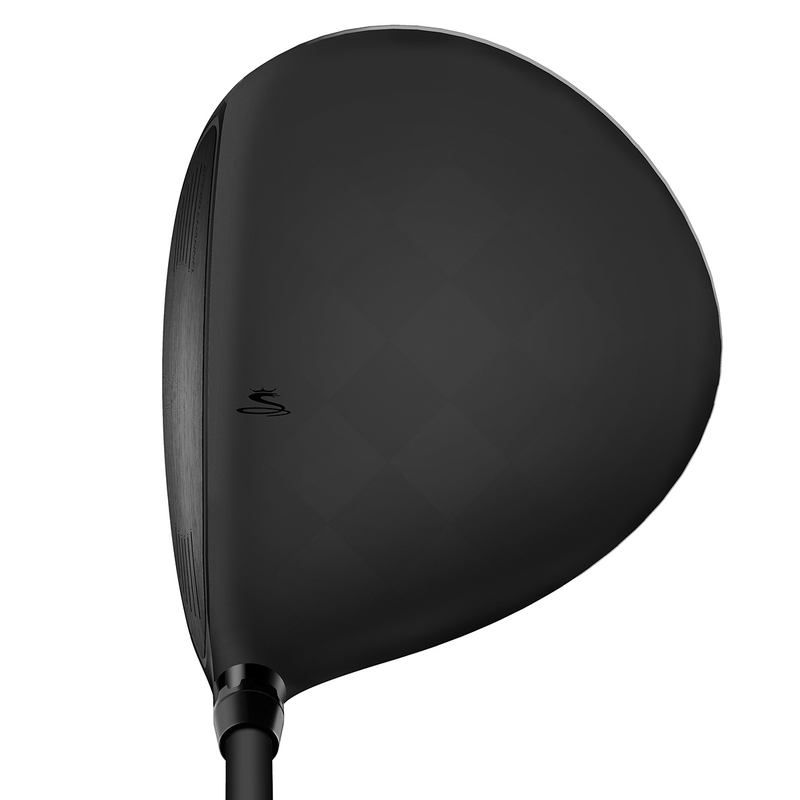 The driver has been designed to be faster and lighter using TeXtreme® Carbon Fiber that yields a lighter crown (20% lighter than regular Carbon Fiber) allowing for more weight to be repositioned. 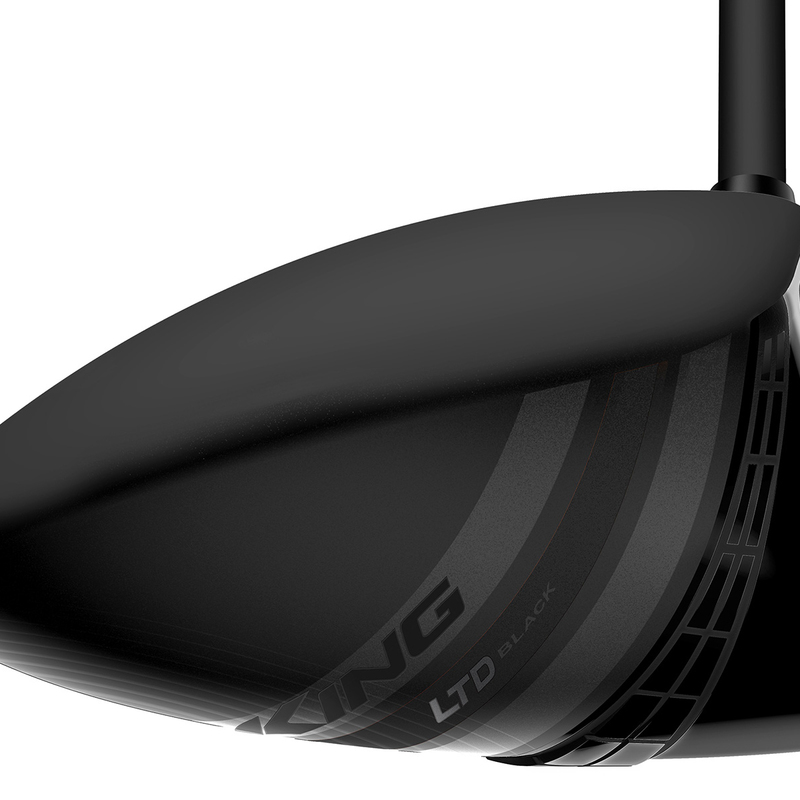 By lowering additional weight deeper in the club head, this design helps to deliver extreme distance and greater forgiveness. 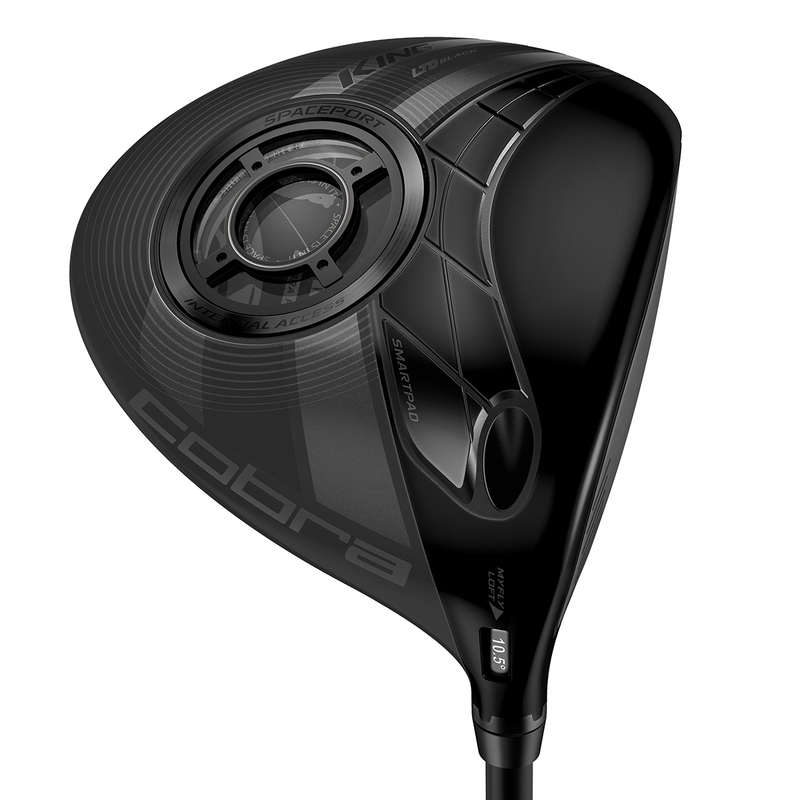 Cobra Golf have pushed the boundaries of technological advancement to create a larger 'sweetzone' that spans across the entire face. Speed Channel is an exclusive COBRA innovation. An engineered trench around the perimeter of the face. 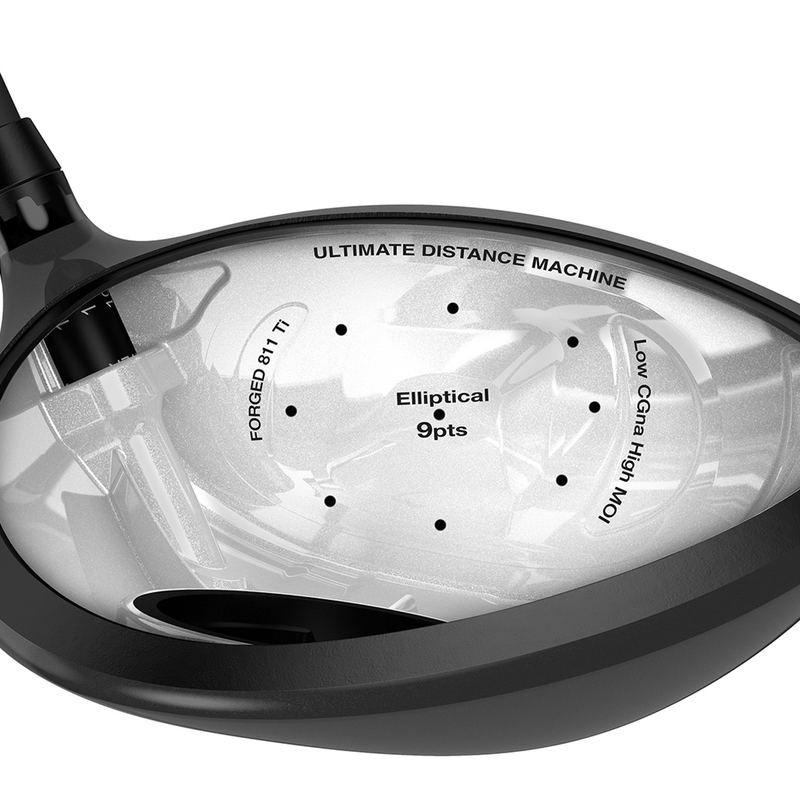 This design minimizes thickness and increases ball speed across the face, resulting in incredible distance. The re-engineered Forged 8-1-1 Titanium E9 Face is a variable thickness structure that is lighter, thinner and hotter creating more deflection for faster ball speeds and a larger Sweet Zone® across the face. E9 face zoning technology removes weight from the face to deliver a larger, more effective Sweet Zone®. 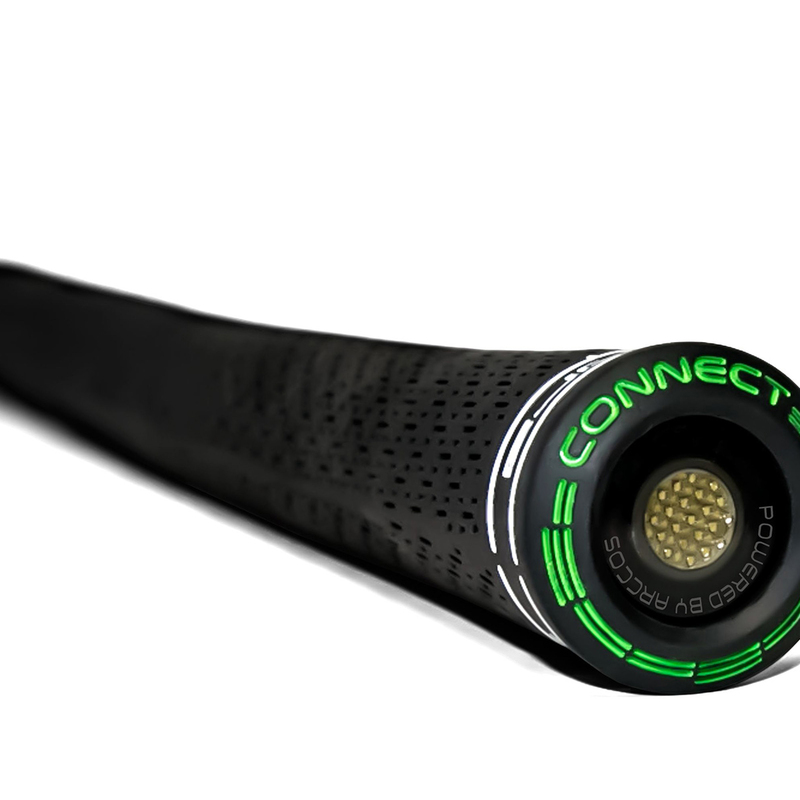 This increases ball speeds for longer and straighter drives - especially on off-center hits. 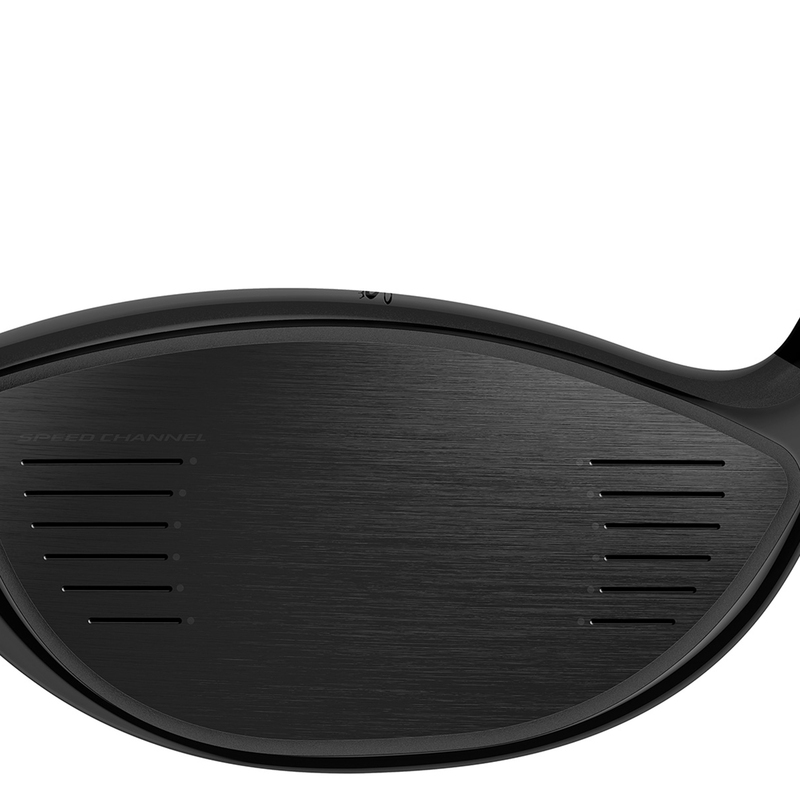 The driver is the first driver to ever get it to the neutral line (Zero CG), and deliver a more efficient transfer of energy at impact without sacrificing forgiveness. The result is more distance through higher launch, less spin and more Ball Speed. A multi-purpose 16g aerospace aluminium strategically positioned weight creates a extremely low CG with high MOI - the perfect combination of distance and forgiveness. The SpacePort also works as a window to view the sophisticated internal COBRA technology. 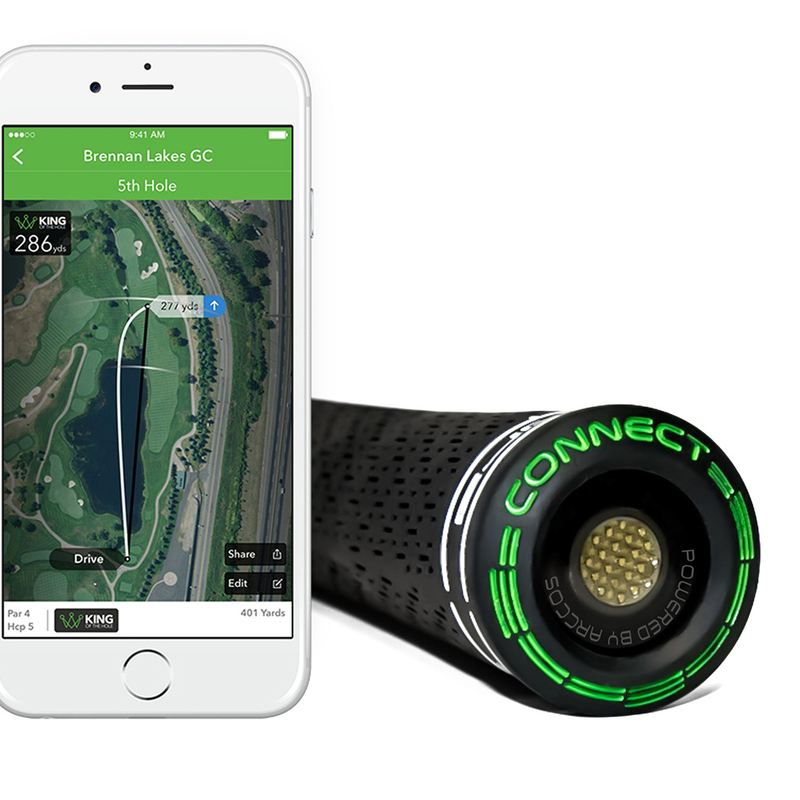 Eight easily adjustable loft settings that help manage trajectory and fine tune launch conditions to maximize distance on any course, and any swing.